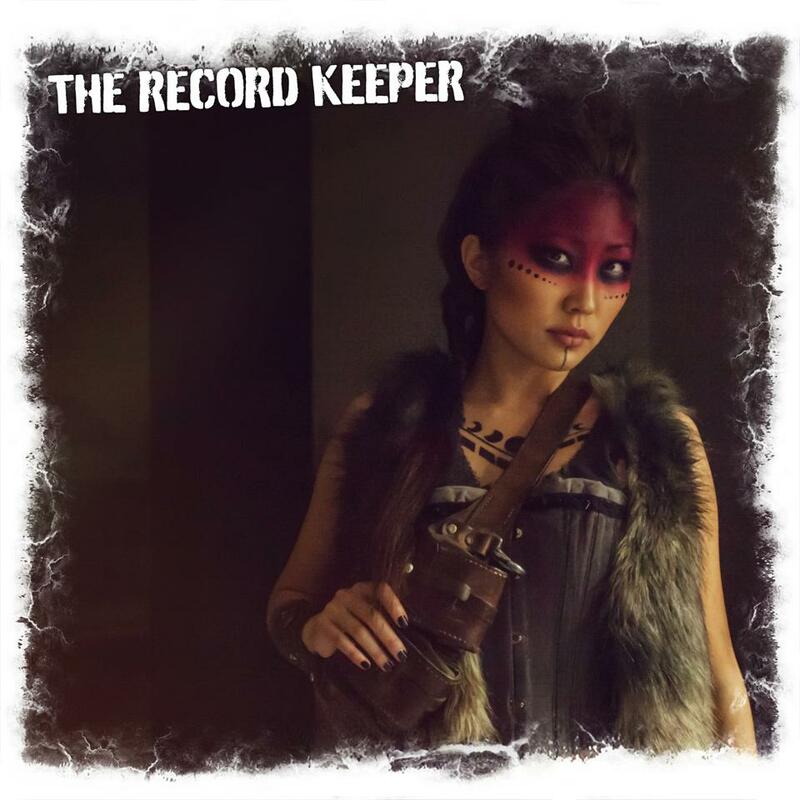 This Friday, July 19, Jelynn is hosting the launch party for her new series, The Record Keeper, at the San Diego Comic-Con convention! 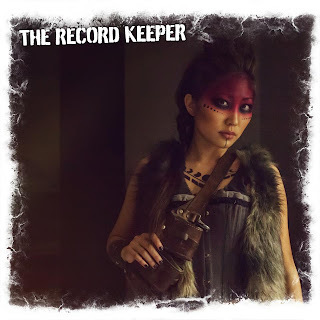 The Record Keeper will be coming in the fall, but you can catch the world-premiere at this exciting event hosted by the cast and crew. 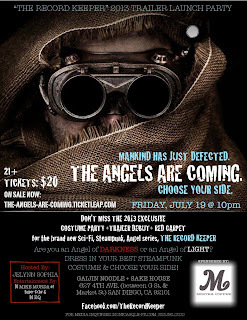 Dress up in your best steam-punk costume and join the party at Gaijin Noodle + Sake House. For more details, visit the event's Facebook page, and RSVP. Presale tickets are currently available for only $20, so get yours before they are gone!